Thanks to new ergonomics technology, car giant Ford has managed to reduce its assembly line employee injury rate by 70 percent since 2003. The company has over 50,000 so called “industrial athletes” working on production lines all over the world, so ensuring the safety of these workers comes as a top priority. “We refer to our assembly line employees as ‘industrial athletes’, due to the physical nature of the job,” said Allison Stephens, technical leader for assembly ergonomics at Ford. The company relies on assembly improvements and state-of-the-art technologies to ensure the safety of its production-line workers. It all starts with the ergonomists. 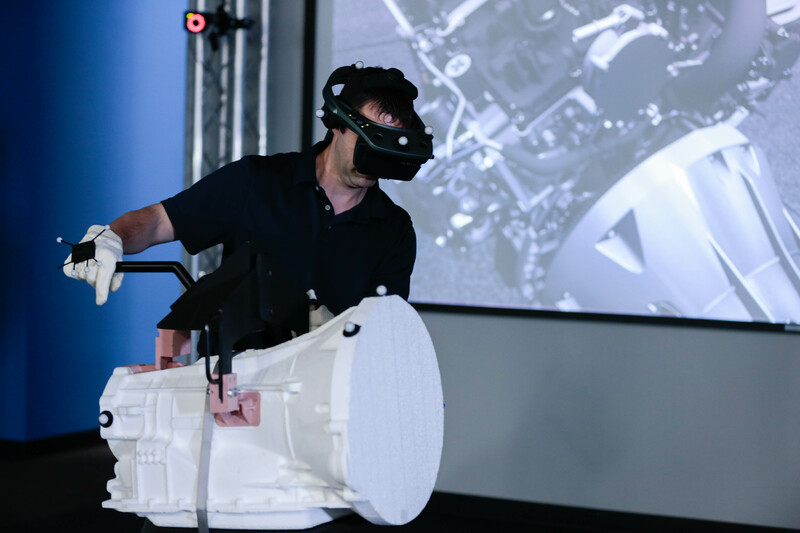 Ford ergonomists generate data to predict the physical impact of building vehicles; on average, more than 900 virtual assembly task assessments are made for each new-vehicle launch. 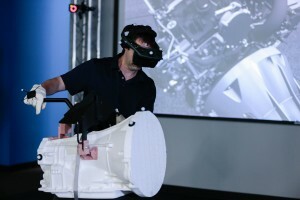 These experts virtually simulate the build process using both human and virtual test subjects to assess the physical labour that is needed to build a vehicle. The simulation takes place two or three years before a vehicle is even launched. The company also relies on virtual manufacturing to certify the vehicle assembly process before the first vehicle rolls off the line. Ford virtual manufacturing experts focus on design feasibility and the safety of employees on the production line. They use full-body motion capture to determine how the employees use their body to move and complete tasks. 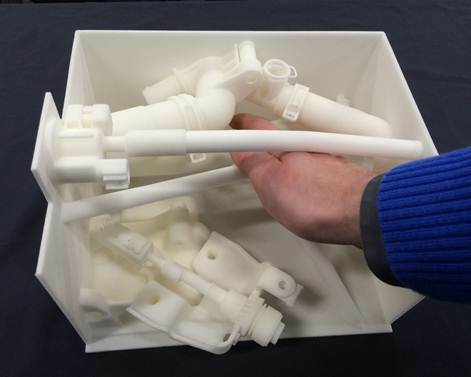 They also turn to 3D printing to validate hand clearance in the vehicle assembly process in case virtual simulation has provided unclear results and use a 23-camera motion-capture system and head-mounted display to virtually immerse an employee in a future workstation. “Motion tracking technology has been used for more than 30 years to quantifiably assess the technique of athletes and reveal where they may be susceptible to injury from overuse or from forces that will damage tissues,” said Gary Scheirman, vice president for applications engineering, Motion Analysis Corporation. Ford has made significant investments in this program and has also achieved a 90 percent reduction in ergonomic issues such as overextended movements, difficult hand clearance and tasks involving hard-to-install parts. “Our goal is to provide a healthy, safe and productive work environment at our Ford manufacturing facilities worldwide,” said Michael Torolski, Ford executive director, Vehicle Operations Manufacturing Engineering.